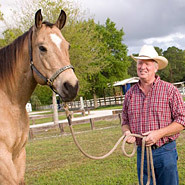 Equine Education Products is an area to help provide equine instruction products for instructors and horse trainers. 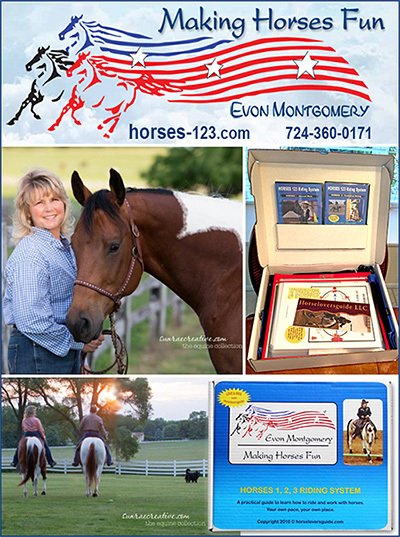 You will find instructional aids for horse training, horse education products and equine educational materials here. Educational materials for riders are also here.